Insights - Why bother with A-shares if you own BATs and offshore Chinese stocks? Why bother with A-shares if you own BATs and offshore Chinese stocks? A-shares are a deeper, broader, cheaper and less correlated market than offshore Chinese equities. Investors should review their portfolios given the benefits of A-shares to overall asset allocation. We’ve been asked this question multiple times by investors over the past few months. First, congratulations to those who own Baidu, Alibaba and Tencent given their strong performance as part of the tech rally globally. Second, investors no doubt are aware that these companies are focused on IT businesses such as e-commerce, search and gaming, which account for a relatively small part of China’s economy. Similar to the US, where FANG (Facebook, Amazon, Netflix and Google) stocks have performed well YTD, most investors would agree that a portfolio broader than 4 stocks is necessary for the long-term. In the US, the choice is easy – an S&P 500 benchmark does the trick. But China is different – it has an onshore and an offshore stock market. Since MSCI will start including China A-shares in their EM index next year (and we are launching onshore strategies next month! 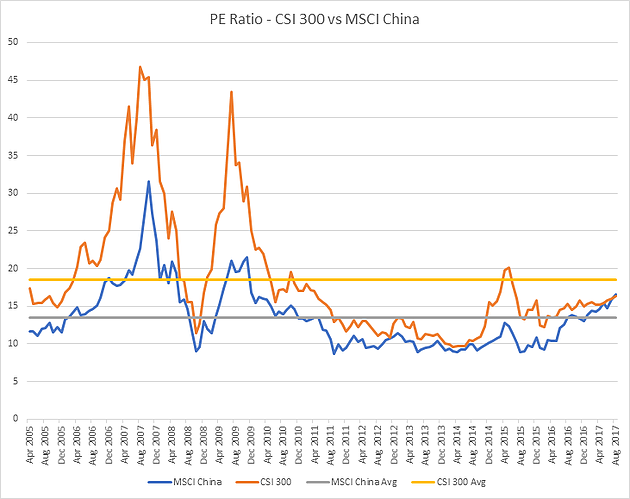 ), we thought it timely to review both markets and provide some thoughts on positioning in both onshore and offshore Chinese equities. First, let’s cover the big picture. The A-shares market (onshore) has 3x the number of stocks available offshore. The daily turnover is 6x than both H-shares (HK listings) and ADRs (mainly US listings) combined. In other words, the onshore market is the primary market, no matter what the global community thinks. The reason we typically think of offshore stocks first is that access to the onshore market has been limited until recently. 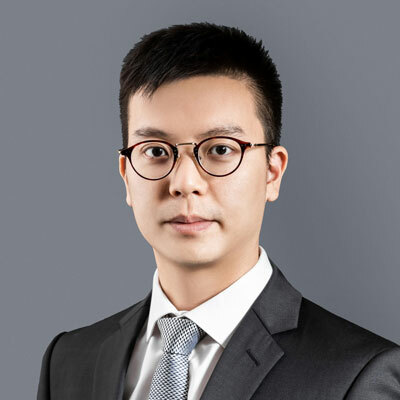 Today, foreign investors can access A-shares through QFII, RQFII or the Stock Connect Program, with the latter available to nearly everyone. H-shares and ADRs can be accessed without restrictions at all. The one downside of A-shares is that they could be considered less efficient as more than 80% of trading activity is retail-driven and short-selling is not permitted. The offshore market is largely institutional and shorts are allowed. This difference is an interesting one – yes, the market is less efficient, but that means more excess return, not less, for those investors willing to venture into the space. Second, it’s important to understand the difference in exposures. While both the onshore and offshore markets are “Chinese” stocks, their origin and country focus is where the similarities end. A-shares offer more choice for investors in terms of sector allocation and stock selection. 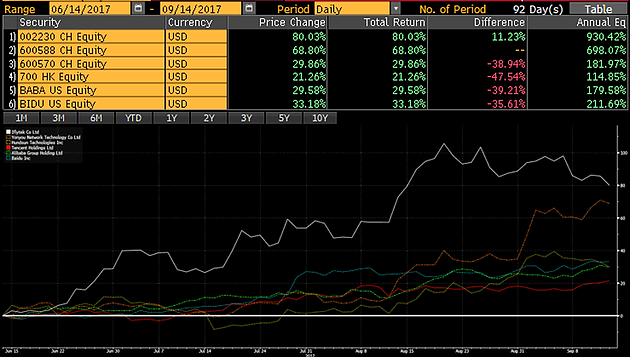 For example, more than 70% of consumer discretionary, energy, healthcare, industrial, IT and utility stocks are listed onshore only. Some sub-sectors are even unique to the A-share market only, namely aerospace and defense, Chinese distillers, entertainment & publishing, cable & satellite, precious metals, and many others. Even within the IT space, where the BAT stocks reside, there are many other sub-sectors that are growing rapidly. For example, Application Software is a sub-sector in which companies develop software designed for specialized applications in the business and consumer segments. 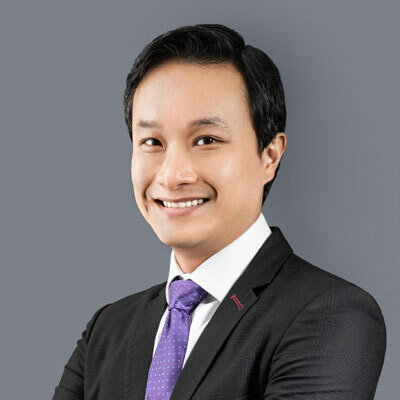 Within this sub-sector, large cap names like some large cap names like Iflytek (002230), Yonyou Network (600588) and Hundsun Technologies (600570) are not only unavailable offshore and therefore unknown by most, but have also performed in line with, if not better, than Baidu, Alibaba and Tencent over the last 3 months. Consumer staples and discretionary sectors also prove that investors exclude A-shares at their own risk. Investors who believe in the domestic consumption story in China but don’t yet own A-shares are missing out on the most recognized domestic consumer brands such as Moutai, Wuliangye, Midea, Gree, and Robam Appliance. All are listed only onshore. In brief, any China portfolio that only looks at offshore stocks isn’t a China portfolio at all – it’s a sub-set at best and an increasingly ineffective one. Different exposures and a broader market are one thing, but ultimately what we care about as investors is future returns. This is one reason that some investors reference when explaining their lack of interest in A-shares. A-shares have historically been much more expensive than their offshore counterparts. But this too, is changing. Over the last ~12 years, A-shares had an average PE of 18x while onshore stocks were somewhere around 13x. Over the last 3 years, however, this gap has closed. A-shares are now slightly cheaper at 16x vs offshore stocks at 17x and are also cheaper vs their long-run average (16x vs 18x) while offshore stocks are more expensive (17x vs 13x). This has never happened before! Not only does an A-share allocation capture more of China’s economy, it does so at cheaper absolute and historical levels than the offshore alternative. The difference in exposures, valuations and returns are the primary drivers for most investors. However, the asset allocators amongst us care not only about return, but about the impact of a new exposure on their overall portfolio. From this angle, A-shares have no parallel in global markets when it comes to diversification benefits. The closed nature of the A-shares market leads to materially lower correlations and this is not likely to change soon – foreign investors are a minor part of the market and will remain so for quite some time. As long as A-shares continue to be driven by domestic investors first and foremost, it will continue behaving in an uncorrelated way. How long are the correlations, you ask? Since 2005, A-shares monthly correlations are as low as 0.27 (CAC & FTSE 100) and as high as 0.54 (HSI). In contrast, when comparing HSI, TOPIX, S&P500, FTSE 100, DAX, ASX50, CCMP & CAC, the lowest correlation you can find is 0.54. The average is closer to 0.8. In short, A-shares offer a diversifier to global portfolios not available anywhere else. Finally, the offshore market suffers from one minor flaw – many of the stocks are listed in NY and are therefore subject to US withholding tax of 30%. That’s 25% of the portfolio (MSCI China) given current valuations. We tend not to think about these matters, but they do add up, to the tune of 0.25% per year in extra costs. Not a huge amount of course, but in the beta world an extra 0.25% on top of fees and transaction costs is material. To wrap up, the onshore market offers a vastly broader exposure to the Chinese economy, better long-term returns, lower current valuations and unique diversification benefits than the offshore market. It belongs in a global portfolio and waiting until forced inclusion by MSCI will result in a missed opportunity. It’s as simple as that.